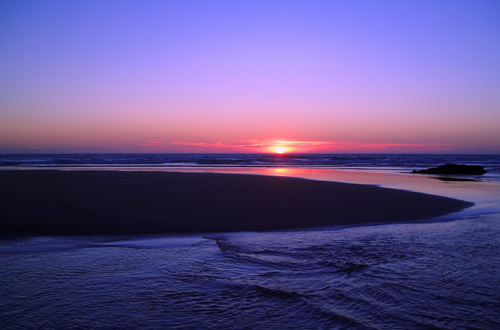 A river cruise is a fabulous way to get up close and personal with your favourite destinations. You’ll travel to the heart of towns and cities and step right into the centre to pick up your sightseeing tour. One river can run through many countries, so you’ll experience ever changing cultures, peoples and landscapes as you cruise through. The smaller ships of a river cruise fosters a more intimate environment on board and is ideal for visiting some of the most obscure parts of the world. 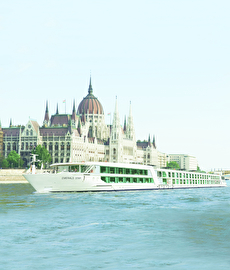 Check out our Baltics & Fjord cruises and Egypt & Red Sea cruises for great river cruise options.